The spirit of India lives in villages and only by changing the face of rural areas, we hope for a better future for the State and nation as a whole. 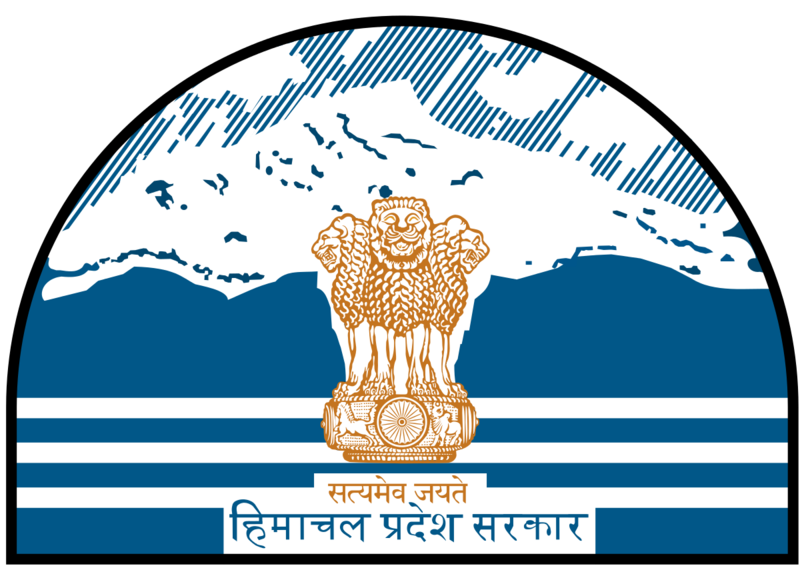 Rural Development Department is engaged in changing the face of Rural Himachal through its many fold development schemes, working in a participatory manner with the rural folks. In 2011, Mandi had population of 999,777 of which male and female were 498,065 and 501,712 respectively. In 2001 census, Mandi had a population of 901,344 of which males were 447,872 and remaining 453,472 were females.